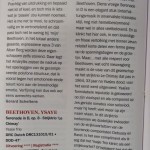 Debut CD Receives 4 Stars in Luister! 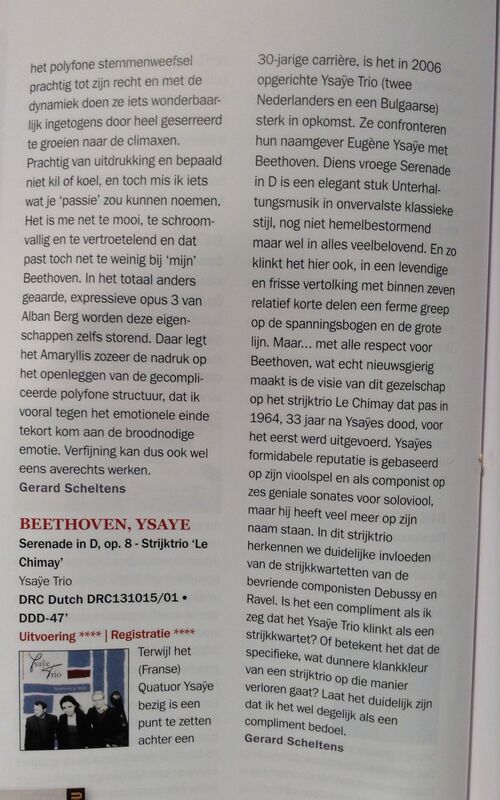 Our debut CD recording of Ysaÿe and Beethoven on the Dutch Record Company label has received a 4 star receive in Dutch classical music magazine Luister! 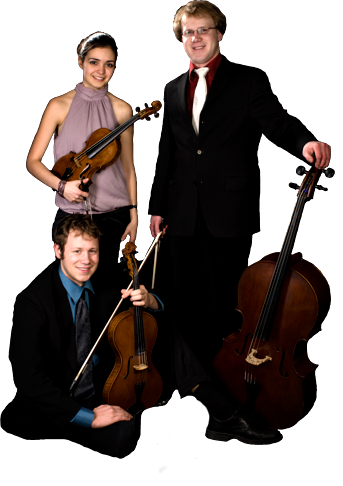 ← Our new CD is now available!